Cherry blossoms are flowering soon in Japan. According to Japan National Tourism Organization, the flowering of the iconic Japanese trees have already begun in various cities this March and are expected to stay in bloom until April for some cities. Most of the time, tourists time their visit during the cherry blossom season. With that beauty to behold, even I would choose to schedule a Japan trip during the flowering of cherry blossoms. Sometimes our appreciation for these wondrous trees translate to a desire to have their presence in our land as well. But if we should learn something from the Japanese, it’s not lessons on growing cherry blossoms successfully. Instead, we should acquire their reverence for trees and how cherry blossoms are deeply embedded in their culture. When the cherry blossom or spring season arrives, people in Japan go out to appreciate nature. This is a tradition called hanami. And did you know that you can have an experience similar to hanami even without going to Japan? In case you don’t know yet, the Philippines has hundreds of flowering tree species that can also put on a great show. These are just five of the flowering trees we have. 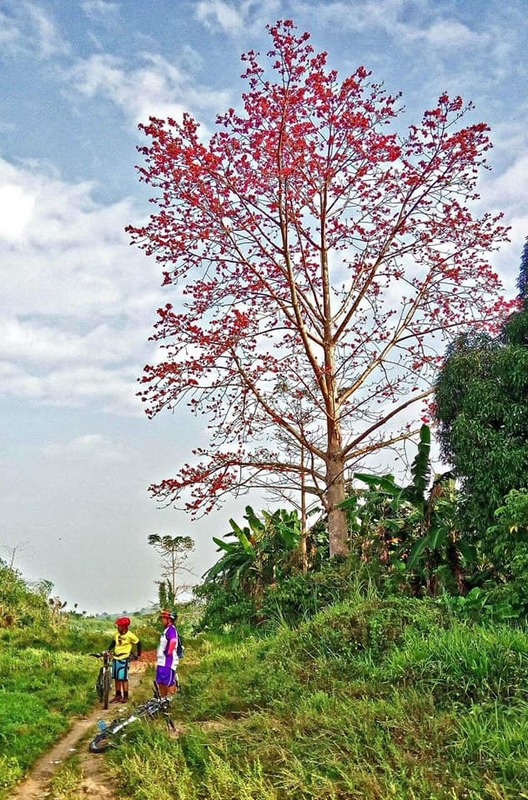 Also known as balai-lamok, salingbobog is easily one of the most attention-grabbing native trees. I don’t want to compare this tree with the cherry blossom, but I think salingbobog is a great gateway tree to those who are fond of cherry blossoms. When in bloom, the tree really puts on a show. With white petals and a pink hue in the middle, the flower is already good-looking in itself. However, the tree looks more flamboyant when viewed as a whole. Where to find: You can find salingbobog in UP Lagoon near the Vargas Museum. 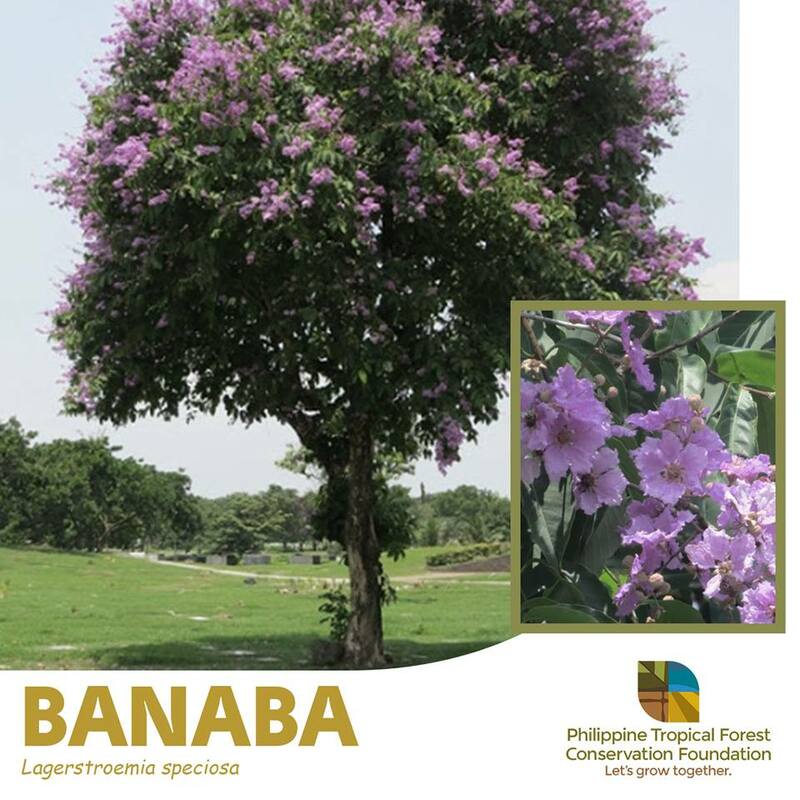 You’ve probably first heard of banaba as a medicinal tree, but it’s also a tree that will surely capture your attention when in bloom. This is easily one of the first trees I learned to identify because of its dainty lush purple flowers in cluster. It’s prolific in blooming that its flowers can even cover the leaves. Where to find: Again, this tree is quite abundant in UP Diliman, but a short walk around your city or barangay would lead you to a tree or two. The flowering of malabulak began in February. 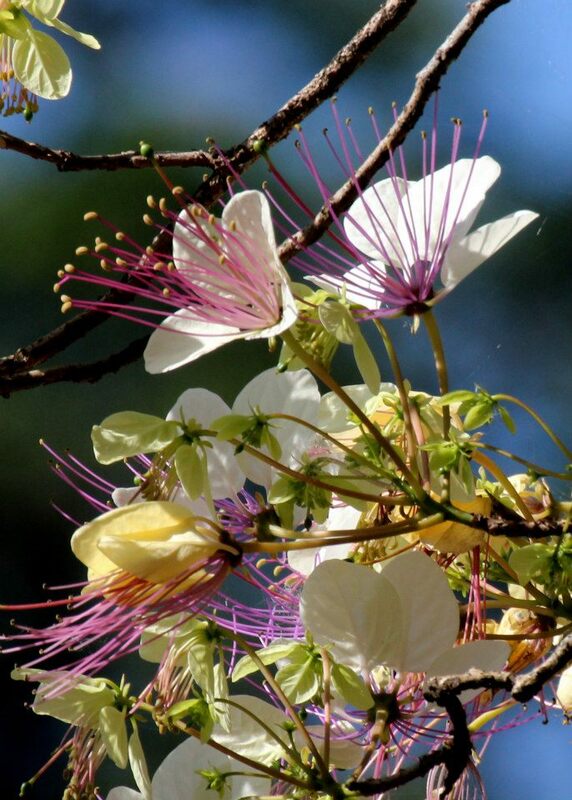 While their flowers may not be as showy as it was in February, malabulak is a notable flowering tree. During the cool -ber months, the tree sheds its leaves until nothing is left. Once we enter February, the bare tree puts out red blossoms. Just imagine how pretty those fiery red flowers are against the clear blue sky! Where to find: Malabulak is quite abundant in Bulacan. In fact, anecdotes say that the province got its name from this tree. 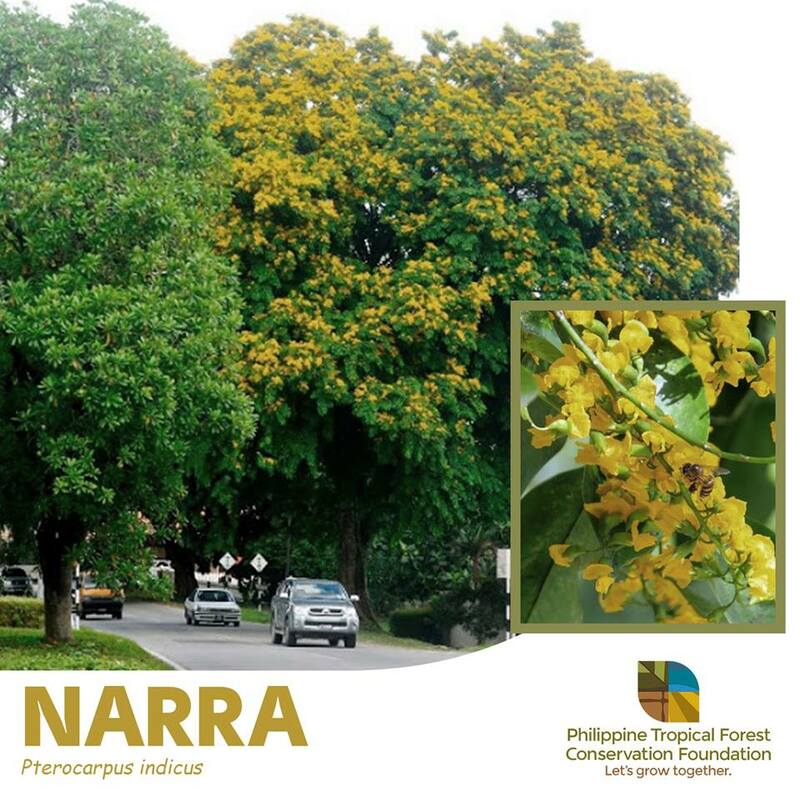 Narra is our national tree and it happens to be one of my many favorite trees. It’s the very first tree I learned to recognize and grow from seed. Like malabulak, narra is also deciduous. It loses its leaves during the cool months. Before we enter the dry season, the tree grows back its leaves. 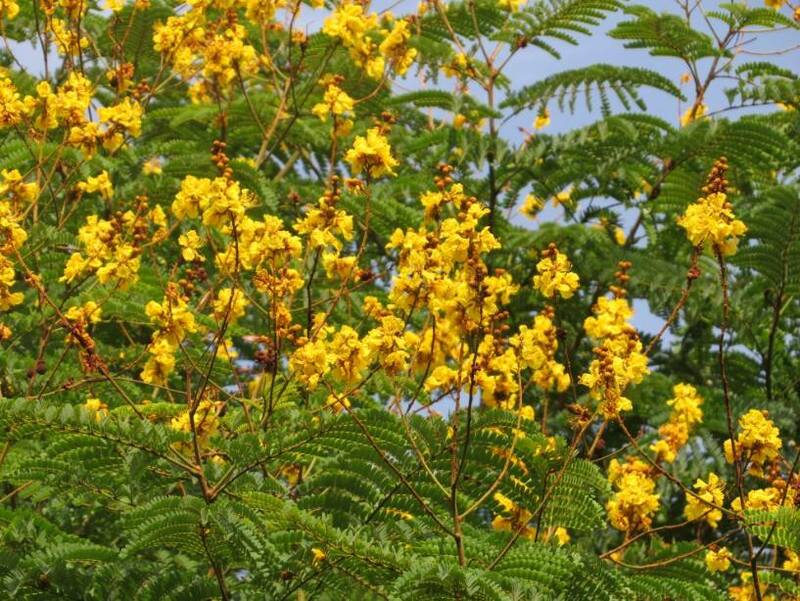 By summer, the tree develops an abundance of tiny yellow faintly scented blooms. Unlike the other trees on this list, a sole narra flower may look insignificant. But it looks magical when viewed from afar. 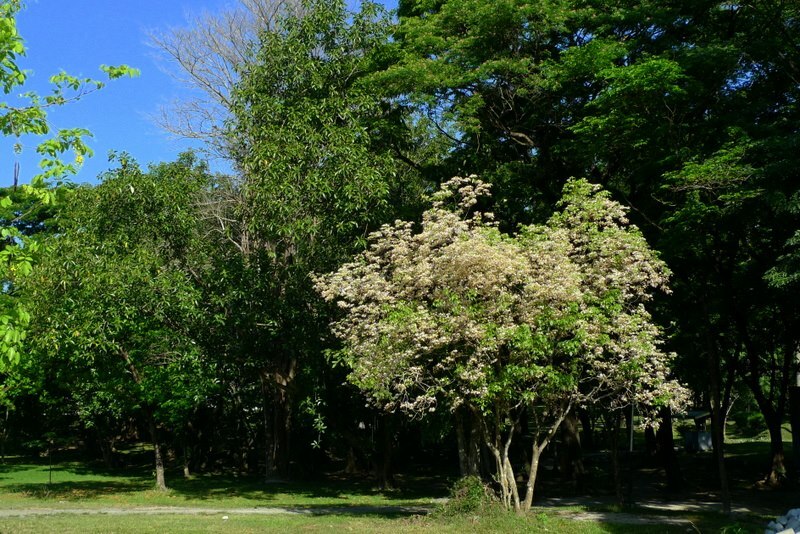 Where to find: Again, UP Diliman is the best place within Metro Manila to visit for native trees. Since this is also our national tree, it’s not too difficult to find one within your own city. Like narra, siar produces yellow blossoms as well. However, I find the form of a single siar flower looks more interesting than that of narra’s. Since it also blooms profusely, siar is also nectar-rich and attractive to bees and beneficial insects. Where to find: You can find one at the UP Washington Sycip Garden of Native Trees, but there is also a century-old siar tree in front of Malolos Cathedral. If you’re from Makati, there are also siar trees within the vicinity of Greenbelt. There is nothing bad about appreciating cherry blossoms or other foreign flowering trees, but wouldn’t it be nice if we start learning and admiring trees in our motherland first?